• Take the time and care to create a good photograph. 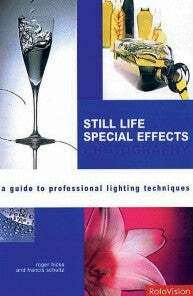 • Make use of good lighting by either modifying existing sources (window light) with reflectors or diffusers, or introducing and controlling your own (desklamps, flash or tungsten). • Use a plain contrasting background that highlights the item that you are trying to sell. 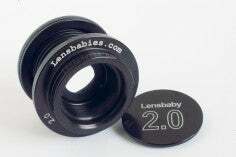 • Control the quality of the light to minimise reflections, harsh shadows and hotspots on the surface of your item. • Don’t use the maximum resolution of your camera so as to avoid large files sizes and long upload and display times. (Aim for 1024 x 768 pixels). • Match your camera’s white balance setting with the type of light source you are using. • Capture photographs of the whole item as well as detail shots. Get in as close as possible for these using the macro function on your camera if necessary. To fully inform your buyer, highlight both features and flaws in the detail photographs. • Use a tripod to avoid blurry pictures due to camera shake during long exposures. • Avoid using pop-up or on-camera flash units where ever possible as they create direct, full frontal lighting with harsh shadows. 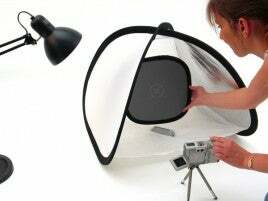 Instead fire the flash from one side or used light from other sources such as windows or a table lamp.